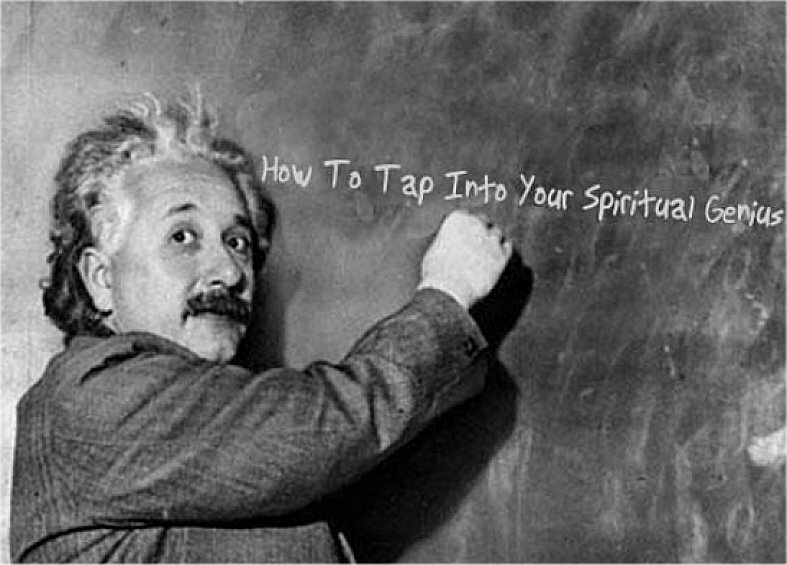 The greater your connection to the divine Source, the more you are visited by celestial workers who come to work on your physical and subtle bodies in order to purify you, bring you light and strengthen your will. What is a genius? It is a collective being who is inhabited by a multitude of workers and is consequently qualified to do work of a higher order. If there is one thing you must fear above all else, it is offending the workers of heaven, for they will begin to abandon this dwelling you have provided for them. As a result, it will begin to collapse and its worth will decline. It is up to you whether these celestial workers remain in your dwelling or others come to take up residence. 1. Always be open for the possibility to exist. Believe that it exists. 2. Ask the Universe for help and guidance and most importantly, LISTEN. The answer(s) may come to you in a dream or through a synchronicity. Or, it may be as easy as a new thought popping into your head when you least expect it. 3. Meditate and clear your chakras. Even through simple meditation, the clearing of your mind may enable new ideas to filter through. 4. Think outside the box. When you live inside the box, your thoughts are already being influenced by other people’s thoughts and ideas. 5. Dare to be different. The ego holds us back from our ultimate potential. Don’t worry so much about what other people think and start listening to the beat of your own drummer. 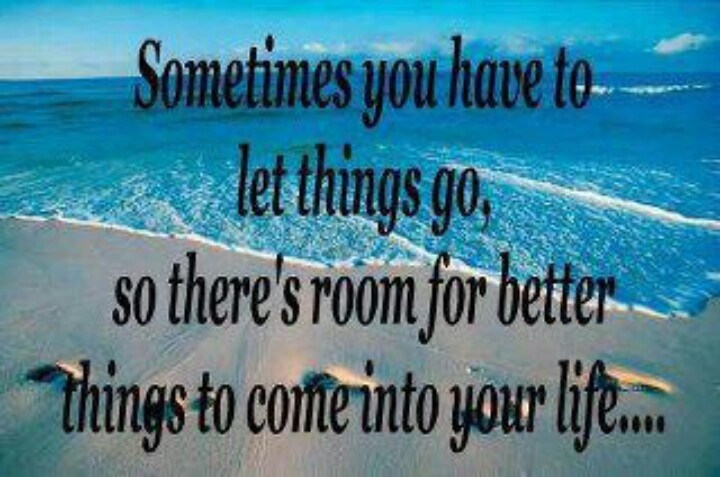 After watching The Secret, I asked the Universe for guidance and direction. From that point forward, I was flooded with ideas in such a way that I can only describe it as a “galactic download”. These ideas are what eventually led to the creation of In5D. The ideas came to me in a fast and furious manner, not just for myself, but for others as well. 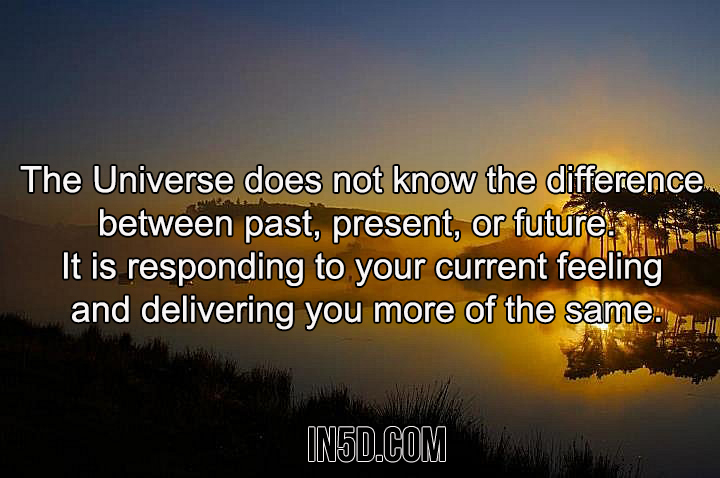 Even the name “In5D” was a gift from the Universe. The Universe is listening to you! Once you open yourself up to the Universe, the Universe will always respond. Sometimes, this response seems negative but trust the fact that it is ALWAYS leading you in the right direction. What may now seem like stumbling blocks will soon be looked at as a grateful opportunity to either overcome that particular obstacle or to release it with love.